Premier Transportation Limousine and Luxury car service. For you next night out call us to get you to and from your event safely. Five star service. 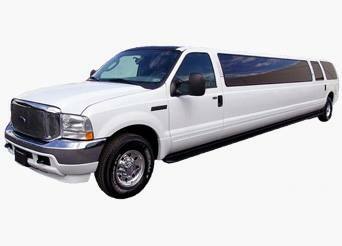 Event planning and luxury transportation service.